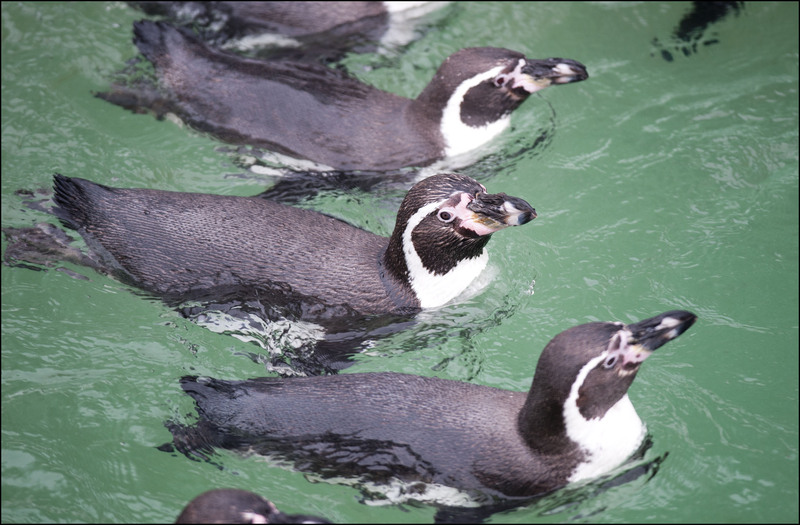 Feed our group of 60 + Humboldt penguins a bucket of fish! 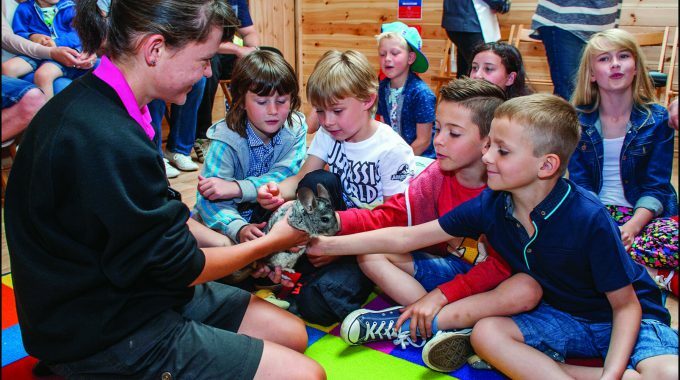 Please note, following the recent outbreak of Avian Flu in Europe, Dudley Zoo along with all other Zoos in the UK are taking vital precautions to protect our birds. Therefore, if Avian Flu occurs within the West Midlands we will either postpone or offer you an alternative experience. You will also be asked to use the relevant handwash and foot dips before and after your experience along with any other precautions deemed necessary on the day.